A fireworks factory explodes in a quiet seaside town. 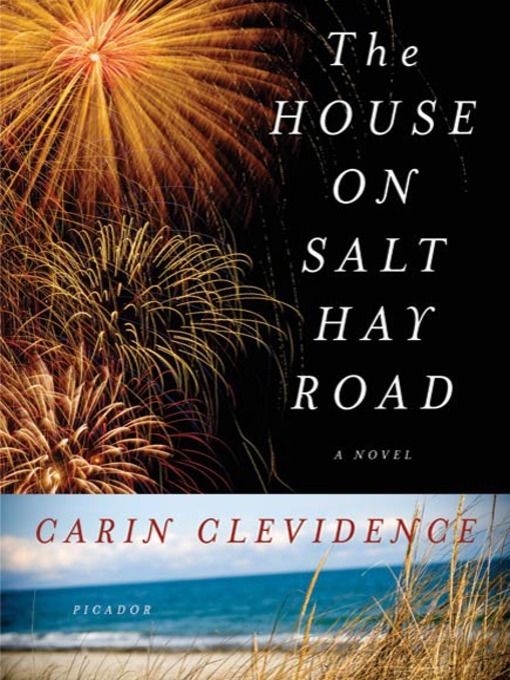 In the house on Salt Hay Road, Clay Poole is thrilled by the hole it's blown in everyday life. His older sister, Nancy, is more interested in the striking stranger who appears, dusted with ashes, in the explosion's aftermath. The Pooles—taken in as orphans by their mother's family—can't yet know how the bonds of their makeshift household will be tested and frayed. As their aunt searches for signs from God and their uncle begins an offbeat courtship, they are pulled toward two greater cataclysms: the legendary hurricane of 1938 and the encroaching war. The House on Salt Hay Road is suffused with a haunting sense of place: salt marshes in the summer, ice boats on the frozen Great South Bay, Fire Island at the height of a storm. A vivid and emotionally resonant debut, it captures the golden light of a vanished time, and the hold that home has on us long after we leave it.